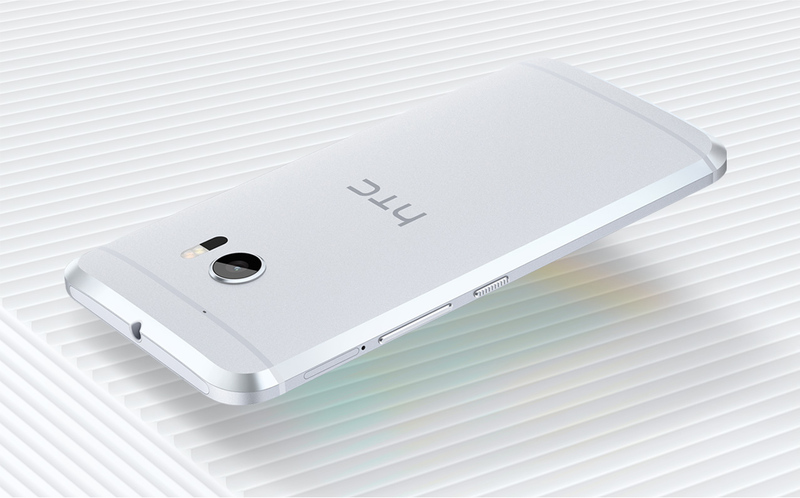 New phones usually have to wait a few weeks after launch to get an official TWRP build, but not the HTC 10. This custom recovery lets you flash whatever you want to a phone, including full ROMs. You will need an unlocked bootloader to replace the stock recovery. HTC supports that for the HTC 10, but it's unclear what the situation will be for the carrier-locked variants. You can grab the latest TWRP 3.0.2.1 build from the official TeamWin download site. Maybe staring at that 43MB file will tide you over until the device actually starts shipping to consumers in early May.